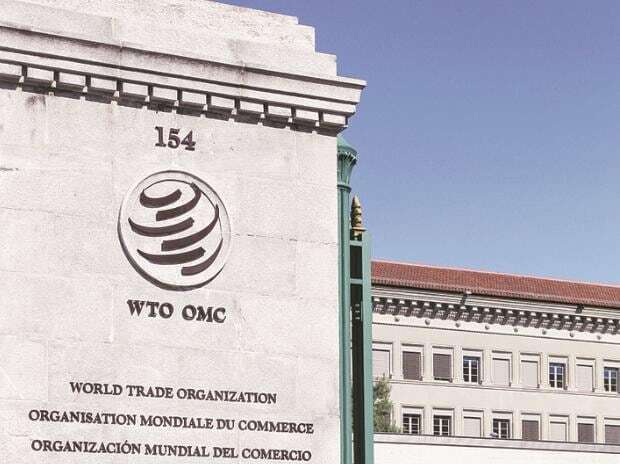 India is considering to bring together a group of 8-10 member countries of the WTO to prepare an agenda for creation of a conducive atmosphere in Geneva to ensure smooth functioning of the global trade body, a top government official said. It would be an informal group within the World Trade Organisation (WTO), which may also include countries like Brazil, China, South Africa, China, Indonesia and Columbia. "We are thinking about taking 8-10 countries together to look at a way forward for the global trading system. Nobody is suggesting anything, only attacking each other. We will take the initiative within the WTO. We will prepare an agenda," the official said. The official added that the main idea would be to create a proper structured agenda forward which will be acceptable to all countries to reduce the tension today. The commerce ministry would be discussing the issue internally and work on the structure. "The main objective is to create a conducive atmosphere so that global trading system works well," the official said. The initiative assumes significance as trade tensions have escalated after the US imposed high customs duties on certain steel and aluminium products. Other WTO members too have retaliated, which is leading to trade war-like situation. In trade wars, countries try to restrict imports by resorting to tariff and non-tax related barriers. Increase in customs duties on a product makes that item less competitive in the importing nation. Following collapse of talks in Argentina in December 2017, India had organised a mini-ministerial meeting of about 45 WTO members here on March 19-20 to revitalise the multi-lateral trade body. The objective of the meeting was to initiate a free and frank discussion on various key issues and challenges facing the Geneva-based organisation.